Letting go and dancing a swirly twirly God dance with Him | CLIMBING THE MOUNTAINS……. ← What I did (this time) when I felt like giving up…. Have you ever loved something or someone so much that you could not bring yourself to let go of it or them? How about yourself? Have you ever found that you loved yourself and the power that you have over your own outcome so much that you could not let go of that need for control? Letting go is hard, there is no doubt about it. Especially if you are like me and at a very early age, your trust was broken by people who were given the power to care for you properly and they did not care for you properly. In cases like this, it is very hard to give complete control over to a God who we see as having had the power to make sure that we were cared for properly and in our eyes chose to allow bad things to happen to us. I also don’t understand, completely, the laws that govern heaven and how they affect earth, meaning that when bad things happened to me or to those whom I love, or anyone for that matter… even if God did not want them to happen and was crying out to the instigators to “Stop!” why some of them still happened. As a very dear person who counseled with me a few years ago pointed out. We don’t know what atrocities that God has protected us from, either. The bad things that have happened are things that I have to trust God about and lean on His promises for strength. One verse that I cling to is Romans 8:28. The faith that He has built in me and the knowing that His Word is true is what gets me through the moments of doubt. In thinking about one particular situation in my family that I have struggled with for the last few years, God has been showing me some things about letting go and occasionally when it comes to mind very strongly and tries to pull me down into that pit of worry and wanting to get in the middle of it by trying to do my own fixing, He gets my attention once again. For me, it is all about letting go and giving Him the power to do the complete, perfect work. If I try to get in the middle of it without His “permission” then my futile attempts at “fixing” can slow down what He is wanting to do. “This is a time in your life when you must learn to let go: of loved ones, of possessions, of control. In order to let go of something that is precious to you, you need to rest in My Presence, where you are complete. Take time to bask in the Light of My Love. As you relax more and more, your grasping hand gradually opens up. Releasing your prized possession into My care. I meditated on this all day after I had read it and I knew that it was time to give it all over to Him, no matter how it hurt my heart to admit to myself that there is nothing that I can do ever to make this thing that I have been holding on to get fixed more perfectly than God can and will. I was praying and felt the urge to lift my closed hands up to God with the thought of the person who I have had such a hard time letting go of being in my closed hands…when I lifted my closed hands up, I turned them palm up with my eyes closed. I opened my hands and gave a little boost to the little person who was in them. In my mind’s eye, the person floated up to heaven where God was standing and waiting. As the person passed into heaven, she landed with a little bounce on her feet and lifted up her arms to God. 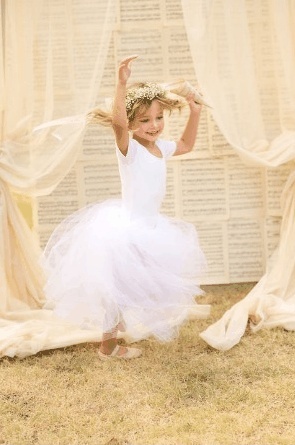 God took her by the hands and started slowly dancing and twirling around and around with her. She was just as happy and focused on Him as she could be. A peace came over me and I understood that isn’t this where I ultimately want this young one to be? With God and dancing His dance with Him? 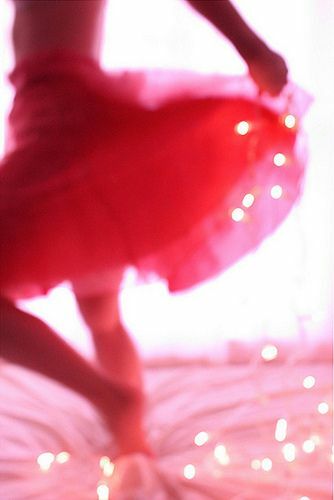 Waltzing and twirling and swirling just like a little girl does when she imagines that she is a princess ballerina in a swirly, twirly dress? Yes, it definitely is where I would rather that she be instead of with me in my bungling efforts trying to create an earthly counterfeit of what God wants to truly give. And honestly, this is where I would rather be, too. Dancing the God dance with my beloved. I am His beloved and He is mine. He is my beloved and I am His. This is a matter, once again, of me putting my faith in His promises that He alone can fulfill! May you find that swirly, twirly dance in your own relationship with your Beloved! This entry was posted in GOD, Identity, JESUS CHRIST, Life, valley and tagged God, God dance, Jesus, letting go, Romans 8:28, swirling and twirling. Bookmark the permalink.